At CityLife Church our kids (infant through 8th grade) experience safe, age-appropriate environments where they learn about Jesus in a creative and relevant way. We would love to see you and your family visit CityLife Kids. First, find the area marked CityLife Kids. There we will meet your family, check your child into our system, and then one of our volunteers will lead your child to their age-appropriate room. It is an electronic check-in system for safety, and you will receive a tag that will enable only you to pick your child back up. After a few worship songs: You can check-in your child at the main children’s check-in in the hallway next to the sanctuary. Again, it is a really easy and safe process. 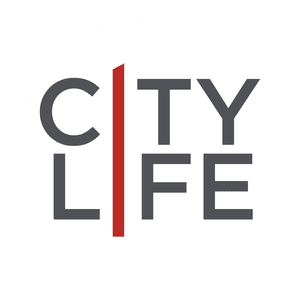 If you have further questions concerning our CityLife Kids experience or visiting CityLife Church with children, simply click the button below and get in touch with us!